I still remember the first time I sent a file to a commercial printer. I was a fledgling designer building my first magazine layout for a professional architecture magazine. I toiled and sweated over that issue, and when I thought it was ready, I couldn't be more proud of my creation. This was the masterpiece that was to kick my career into high gear. Then I sent the files to the printer, and what happened next made me feel like a 1st-year rookie (which I was): The printer rejected the files. Hairline strokes, embedded images, inconsistent margins, and missing fonts were just a few of the culprits, and I really can't remember all of the rest. The bottom line: Creating flawless press files for your printer can be a technically daunting and difficult task. Luckily, the software used by both printers and designers has improved greatly in the past decade, and it is much more forgiving. Nonetheless, there are still steps you can take to minimize costly and time-wasting headaches for both you and your printer. Bleeds, or printing images and color right up to the edge of the page, are one of the easiest and most cost-effective ways to enhance the professional appearance of your print job. Having your graphics bleed delivers a more visually rich appearance, while typically not resulting in a significant increase the price. This is why most major publications and professional marketing collateral include bleeds as part of their design. So why doesn't everyone use them? Let's face it, everyone has different skills. One person may be great at playing guitar, but not know how to turn on a computer, while another might be great at programming, but not know how to play a single chord. As humans, we like to play to our strengths and work with what we know. This is why since I've been in the Printing & Publishing industry, I've seen a number of different types of job files come through the door, From PDFs to JPEGs, and InDesign to Word. Some are great to work with, while others can be problematical. One program that can regularly cause headaches for both you and your printer is Adobe Photoshop. 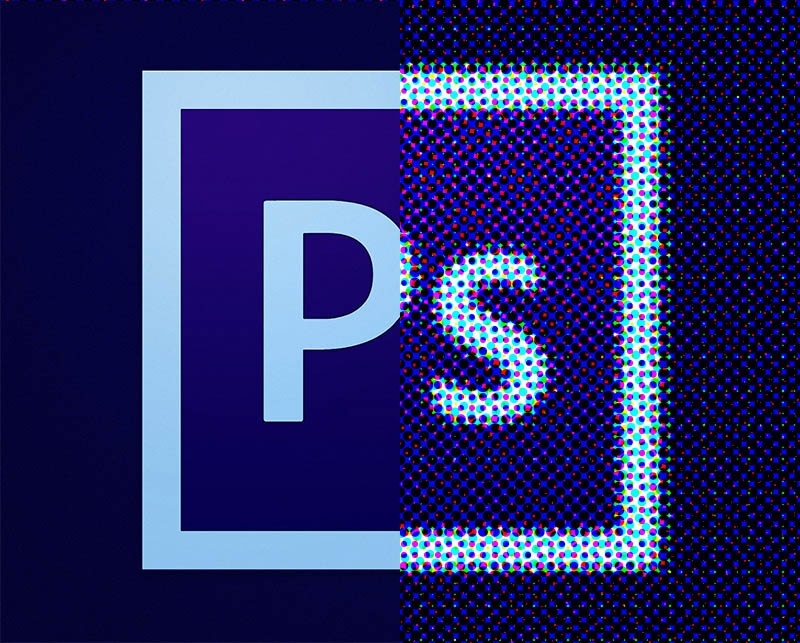 Let's go ahead and get it out there: Photoshop is not a layout program! It is intended to edit photographs and images, hence the name.